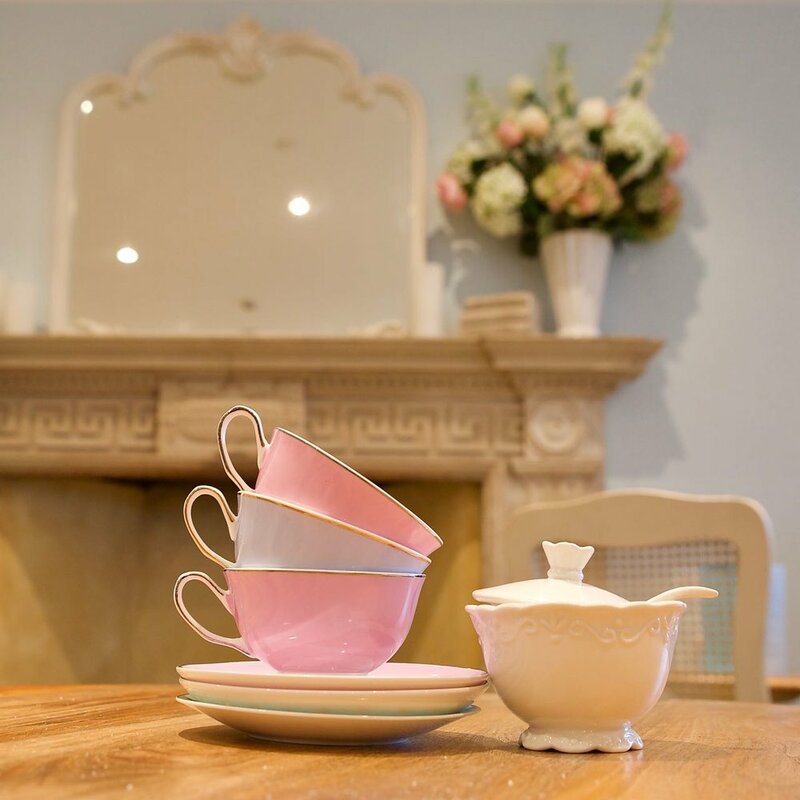 Set overlooking the award winning Danson Park, this beautiful Grade I listed Palladian villa was officially re-opened by HM Queen Elizabeth II in July 2005. 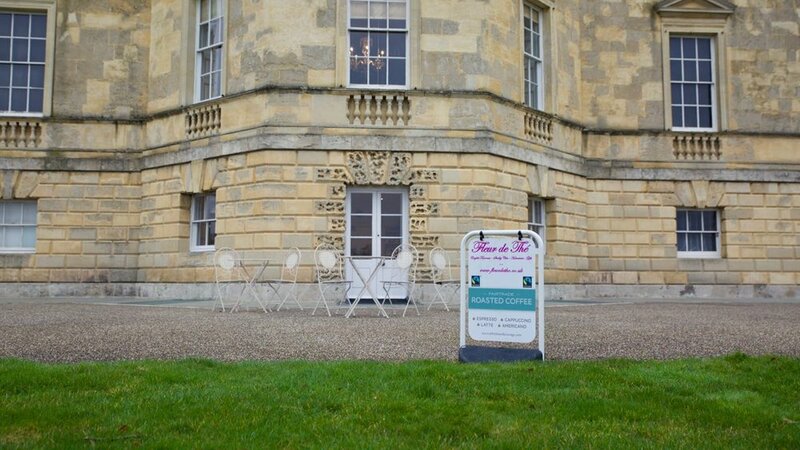 Built by Sir John Boyd in 1766 for his second wife Catherine Chapone, Danson House was originally designed by architect Sir Robert Taylor (who was also the architect of the Bank of England). In the twentieth century the house fell into an almost ruinous state. In 1995 English Heritage identified the house as 'the most significant building at risk in London', signalling the start of a decade of restoration. In 2005 the restored interior opened to the public for the first time in thirty years. 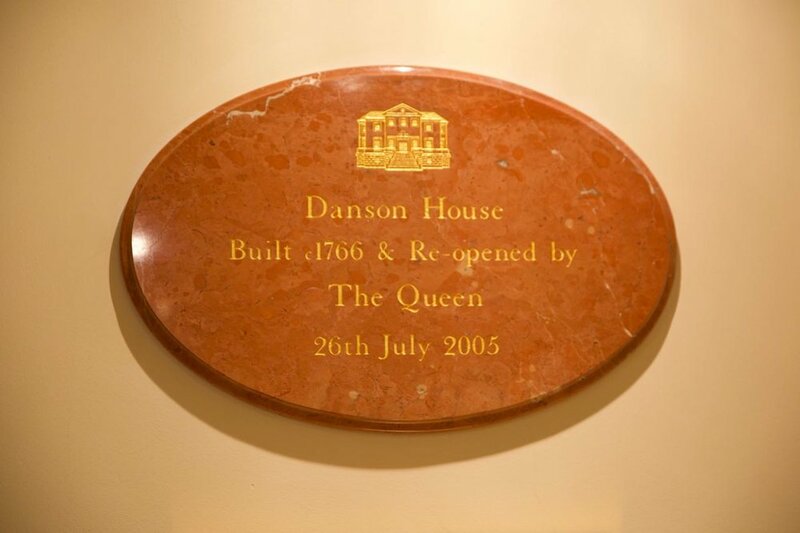 Whilst operating as the Borough's Register Office Danson House is also open to the public as a heritage attraction every Sunday from 10am to 4pm. 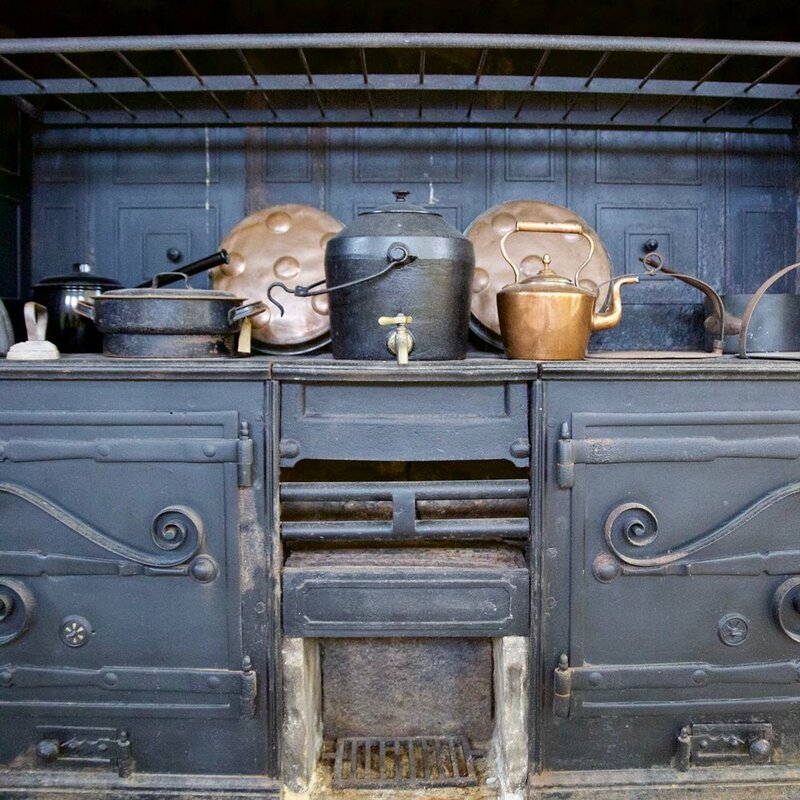 (Thursdays during the winter months) Visitors are able to view the grand rooms on the principal floor as well as the Victorian basement kitchen equipped with historic kitchen items. For more information please contact Dansonhouseheritage@kent.gov.uk.